Set alongside I-635 and I-30, Churchill Crossing Apartments is your destination for affordable luxury near Dallas. Our apartments for rent in Mesquite, Texas, offer easy access to major transportation, the city center, and the best of Dallas. But you don’t have to leave the neighborhood to find excellent employers and everyday conveniences. Your new apartment is conveniently located near UPS, Mesquite ISD, and PepsiCo for easy commutes to work. We’re also ideally situated near gas stations, banks, and grocery stores, as well as Town East Mall, where you can shop big box stores and boutiques alike. 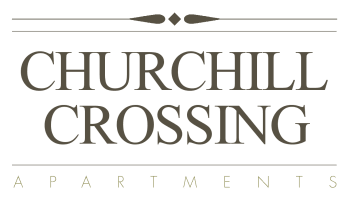 Located less than 7 miles from downtown Dallas, Churchill Crossing Apartments is perfectly positioned for exploring the city center as well as Mesquite’s best landmarks. When you aren’t busy working at Dallas Regional Medical Center or studying at Eastfield College, stop for southern-style eats at Dickey’s Barbecue Pit. Catch the latest summer blockbusters at AMC Dine-In. For a family-friendly adventure, plan a picnic for you and the kids at Dallas Arboretum and Botanical Gardens. 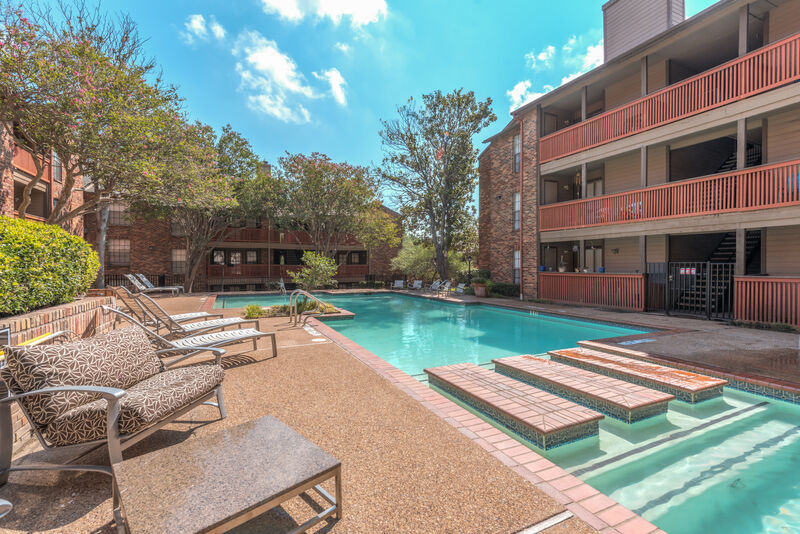 The best of Texas awaits at Churchill Crossing Apartments. Call today to set up your personalized walkthrough of our Mesquite, Texas, apartments for rent near Town East Mall.